History: Many consider 9mm ammunition as the best pistol round available. The German army adopted 9mm bullets in 1908 but the 9mm pistol did not become popular in the U.S until the 1950’s. The U.S military finally adopted the M9 Beretta in 1985, finally issuing a pistol that utilizes 9mm ammunition. For a long time 9mm bullets were seen as the primary pistol cartridge for federal agencies. 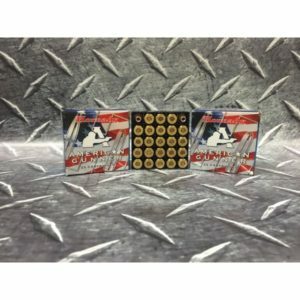 The size of 9mm ammunition allows for larger magazine capacity and many believe this has lead directly to the current popularity of 9mm bullets and has become the most popular cartridge in the U.S law enforcement community. 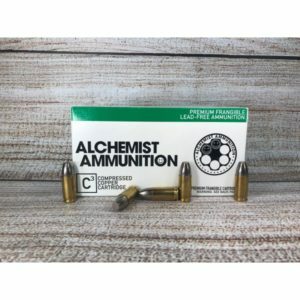 9mm ammunition was originally loaded with full metal-jacketed bullets for reliable feeding. To succeed as a police service cartridge, expanding bullets were needed to limit the tremendous penetration of FMJ 9mm bullets. 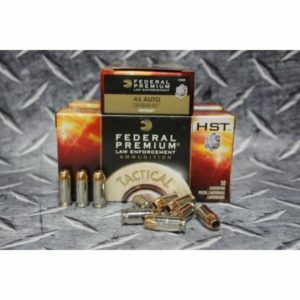 Ammunition Brand: Federal Premium® offers the most advanced ammunition for all types of rifles. From service to training, from full-autos to bolt-action rifles, Federal offer the best rounds for the task at hand. 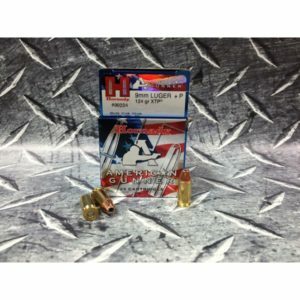 Federal Ammo is primarily manufactured in the Anoka, Minnesota facility. Product Information: Personal defense situations aren’t planned. They happen without warning and are decided in a matter of seconds. Federal Premium handgun loads are the best around. 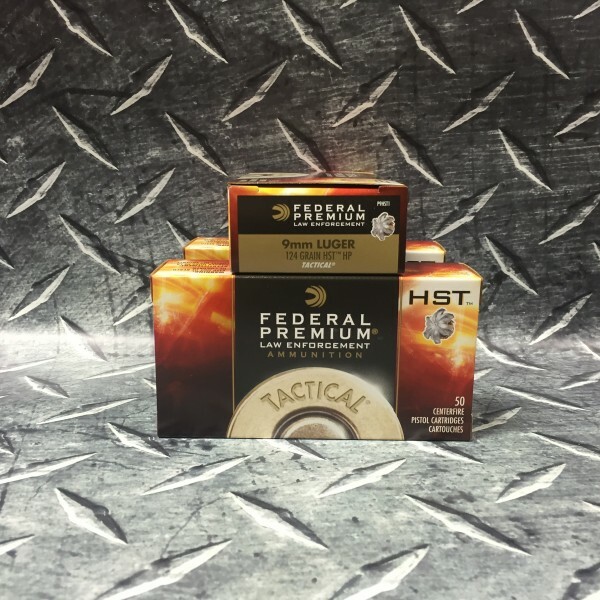 Tactical® HST® offers consistent expansion and optimum penetration for terminal performance.Federal HST 9mm handgun ammunition is the next generation in high performance duty ammunition. The HST Hollow Point is engineered for 100% weight retention and extremely impressive expansion – it’s the ammunition you’ve been waiting for.